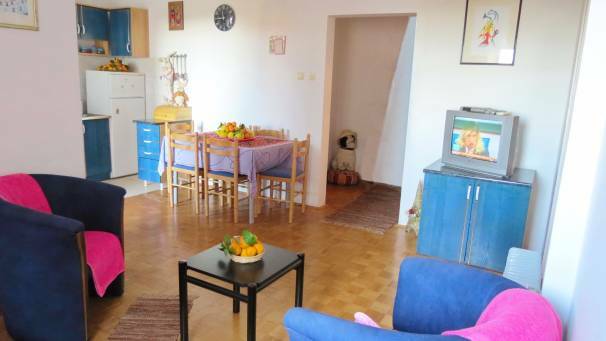 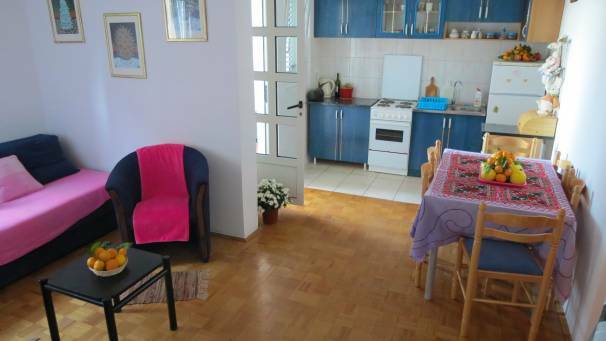 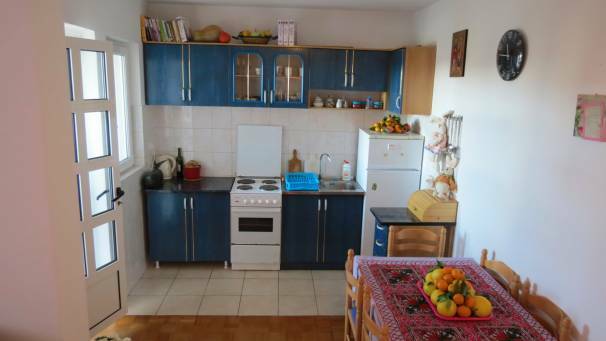 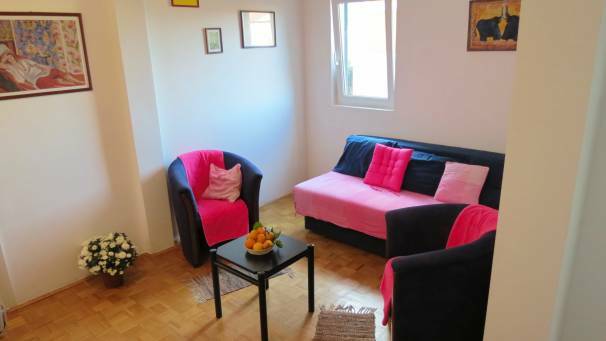 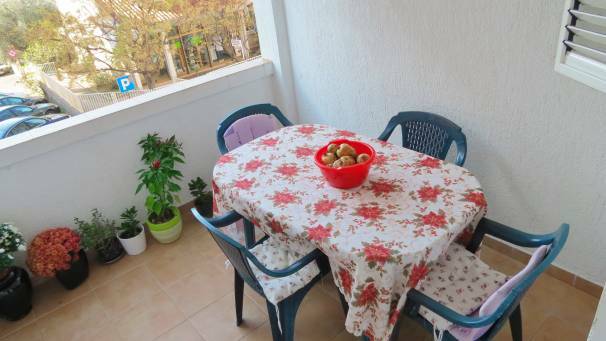 Fully equipped apartment in center of Petrovac, can comfortly accommodate 4 persons. 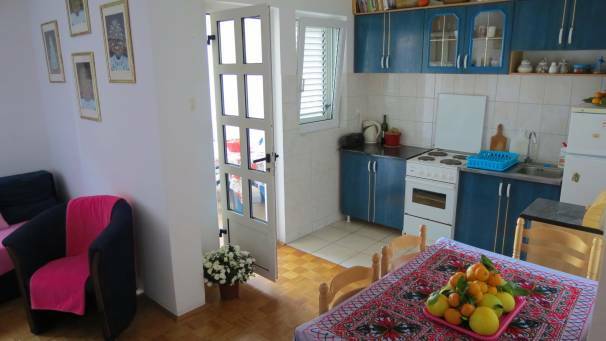 It has partial sea view, but its location is close to most beaches in area. 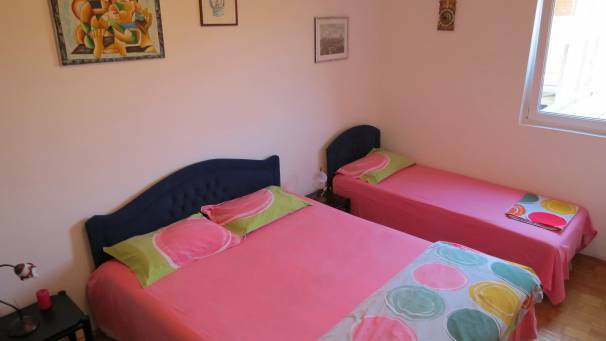 City beach is , just 250m away, Lucice beach is about 500m, all within walking distance. 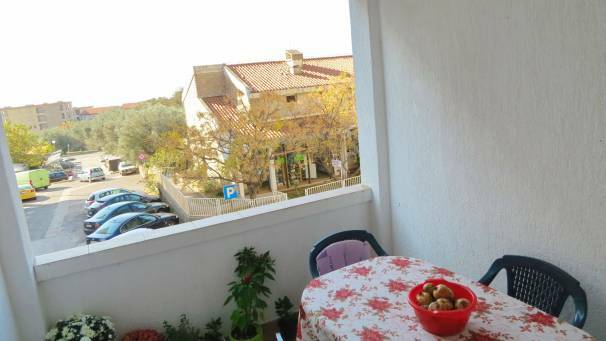 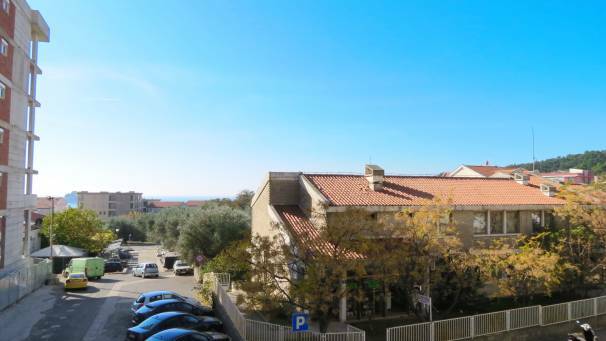 Close to apartment is local green market, as well as grocery store , restaurants, bus stop and famous Roman mosaic.